Though I was ordained in 2005, it was years before I actually got to do a wedding. But my first was a treasure in the extreme: it was joining my dear friend Adam to the girl we’ve been waiting for him to find for years, his Laura. It was a VERY short wedding ceremony. We’re talking a page and a quarter. The wedding was small too. Ten folks all told, including the Three Folks In Da Front. So I didn’t prepare a homily or sermon, but I did get to do the toast. I’ve known Adam since he was 17. (All toasts have to get that part in there.) We’ve stayed friends from New York City to (for me) Atlanta and the Hudson Valley and the Schoharie Valley areas of New York, while he went away to the Great Wilds of Kansas for what felt like far too many years. Yet we kept in touch, and cheered each other’s accomplishments, occasionally commiserated with each other, and kept tabs on who was dating whom. And once I found my wonderful husband, I wished that Adam would find his own match – though even I admitted that it would be next to impossible. He’s a fabulous combination of Pan, Ian Anderson and every cheerful Mad Scientist you’ve ever seen on screen or read out of a book, combined with a heart full of compassion and wisdom in equal measure. But then, as happens in all the best fairy tales, one name kept coming up. Laura. I’d get bits and hints from him about her, learning what she did (basically talking to dead people in a different way than I do so they will share their sad secrets with her), who she was when the “Dr.” title was put aside for the day (magical, funny, loving, wise, with an intelligence and grasp of the Wide World that our boy found intoxicating), and that she too understood what they had found was Very Great Indeed. When Adam said that he was moving back to New York State, bringing his lady with him and setting up for a goodly spell here, I was beyond delighted. I wanted to meet this amazing creature who had met and matched my friend — head, hand and heart. And the first time I actually met Laura face to face, there was a huge hug and a brilliant smile and the delicious surety that I’d just found what I call a “click and lock” friendship – when you know the first time you meet someone that this is a heart’s friend for years to come. I got into Syracuse a day early, as this was the week of Yet Another Big Blizzard and without me, the ceremony wouldn’t happen. As I meditated on what to say in my toast, I wandered around in the local mall (three stories of consumer silliness), and ended up at Teavana, one of my favorite indulgences. Though they are all over the US now, I first found them over a decade ago, as the single storefront “Elephant Tea Company” on Peachtree Street in Atlanta. They are a marvelous mélange of teas of all kinds, pots, cups, every accoutrement one needs to turn a simple cuppa into High Art. Teavana has some glorious teapots, and they are indeed beautiful things. Tall or squat, cast iron and embossed, their surfaces dance with various creatures: plum blossoms and dragons, monkeys and elephants, butterflies and grapevines, each with its traditional interpretations. Yet what drew me was not the teapots, but a little Yixing mug, in shades of brown, with a droll striped lizard clinging to the side for warmth and companionship. Vessels made out of Yixing clay are known to be the best for tea. With continued usage their unlined clay will absorb the aroma and flavors of the tea. These creations ‘season’, which means they take on and accentuate the characteristics of one’s favorite brew. They have the ability to withstand high temperatures and are slow to conduct heat; therefore, the handle remains comfortably cool even when enjoying a very hot drink. And the lizard? 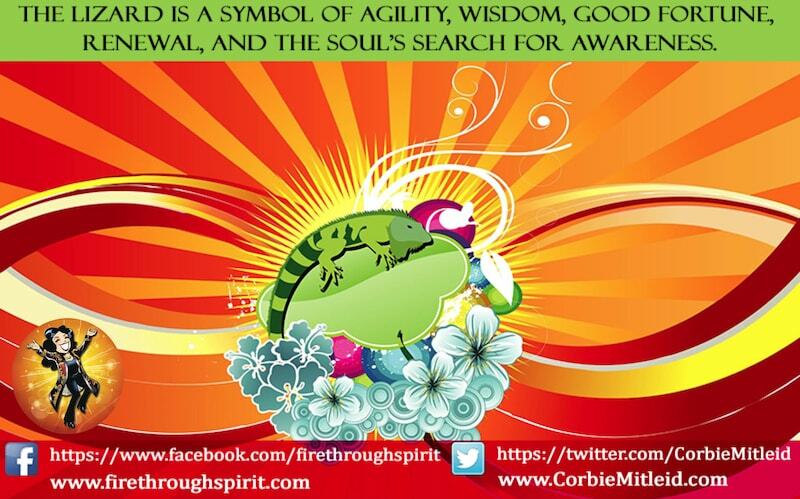 The lizard is a symbol of agility, wisdom, good fortune, renewal, and the soul’s search for awareness. Traditional medicine in various cultures find the use of lizards in potions can promote romance and love. I wish for all of us what Adam and Laura have created for themselves: may we offer each other agility to sidestep the pitfalls life can throw under one’s feet; the sharing of wisdom in great things and small, that all may grow apace in learning and success, applauding and celebrating each other; renewal at day’s end that we may rise fresh and exhilarated for the morrow; and may all souls know their commonality, with awareness of each other and the Unity we forge every day bringing us all the good fortune the Universe can shower upon us.